Hi! I’m Amanda from Ninth Street Notions. It’s a blog all about my creative journey – sewing, cooking, and crafting. 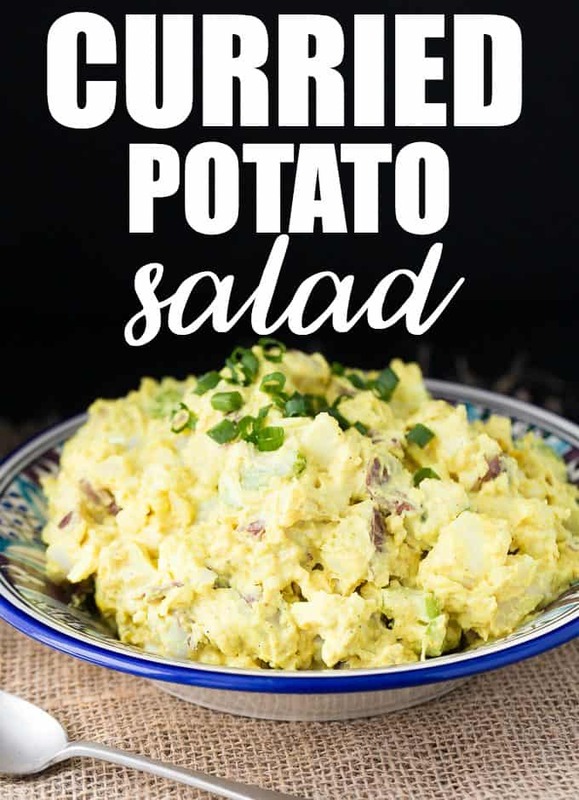 Summer just calls out for potato salad. But I hate to just always make the same-old, same-old. 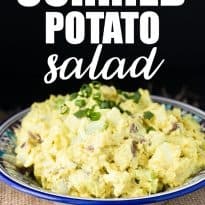 So I’m excited to share with you this recipe for a new take on potato salad. It’s simple to make but packs a powerful flavor punch. Replacing some of the mayonnaise with yogurt cuts calories and adds a tangy flavor. Celery provides a tasty crunch. An easy side perfect for your backyard BBQ. Boil potatoes until tender. Drain and cool. Add potatoes to a large bowl. Stir in remaining ingredients until combined. Chill until time to serve. I must try this out. I just love potato salads!